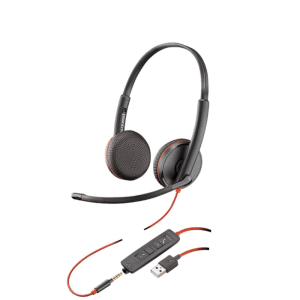 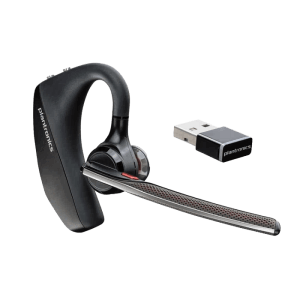 Microsoft Skype for Business Headsets - Headsets Direct, Inc. 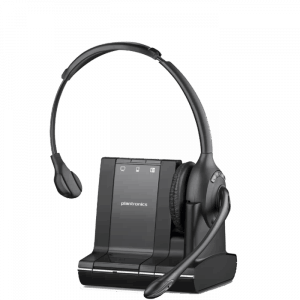 If your company has migrated to VoIP communications and implemented Microsoft Lync, you will need headsets specifically made for Lync to get the most out of your investment. 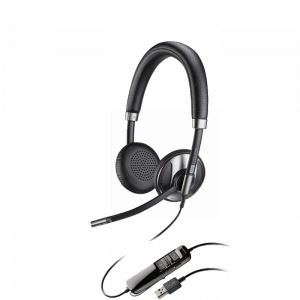 Using Lync will give you the ability to communicate with coworkers much more efficiently. 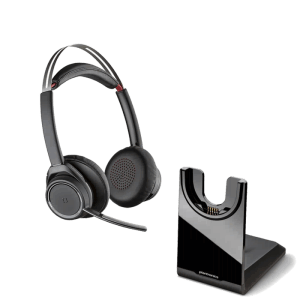 You will be able to see if your coworkers are available (known as presence) for emails, instant messages, and conversations using your Microsoft Lync headsets. 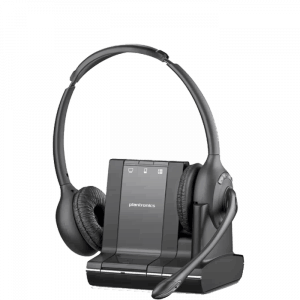 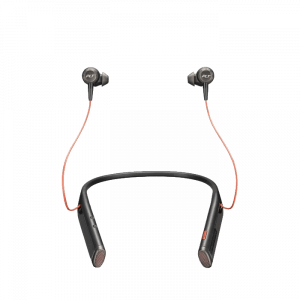 What makes Microsoft Lync headsets different? 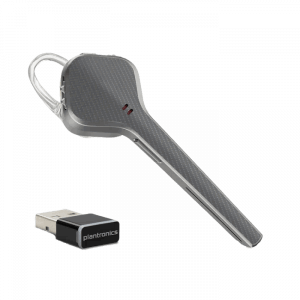 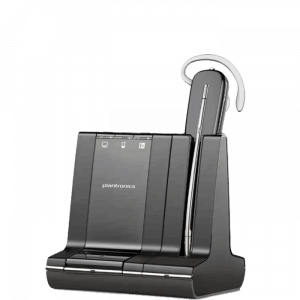 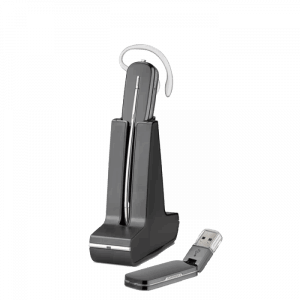 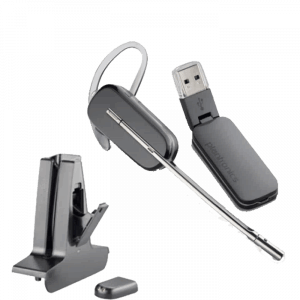 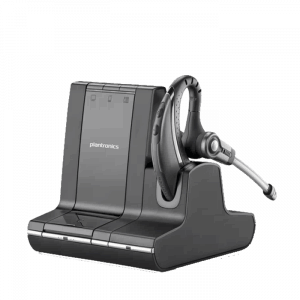 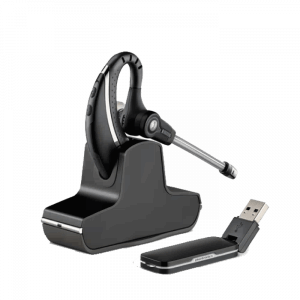 Plantronics produces both standard models and -M models specifically for use with Lync. 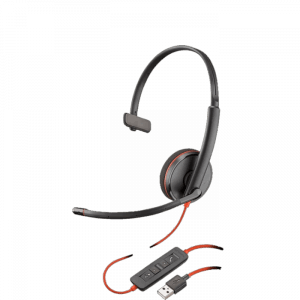 The -M version adds call control into headsets, allowing you to simply press a button on the headset to answer calls. 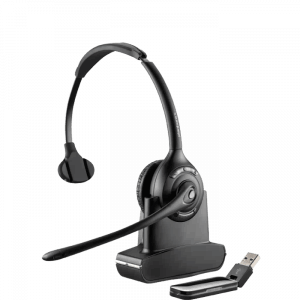 When a standard headset is used with Lync, it will work and perform the same way, except you will need to use your mouse and click on your software to accept calls. Simply put, the -M headsets provide users an easier way to establish calls.